We recently spent the evening enjoying Auckland’s annual lantern festival; there are few more inviting and romantic ways to enjoy a beautiful park at twilight than with lanterns illuminating your steps. Wouldn’t it be nice to enjoy the glow in your own outdoor space? 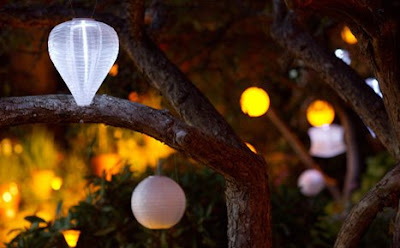 Soji solar lanterns make it easy; no more cords to make things complicated, just hang and enjoy. 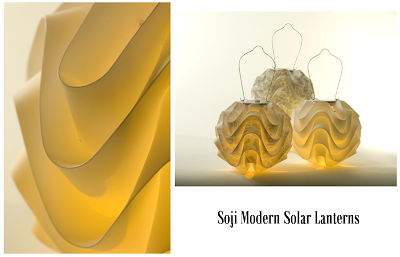 As the sun slips down, let these pieces of art light up your night and see where it takes you. The texture and pattern on their modern range are so beautiful I think they could look elegant indoors as well (if it’s too cold out there to enjoy your outdoor space just yet).